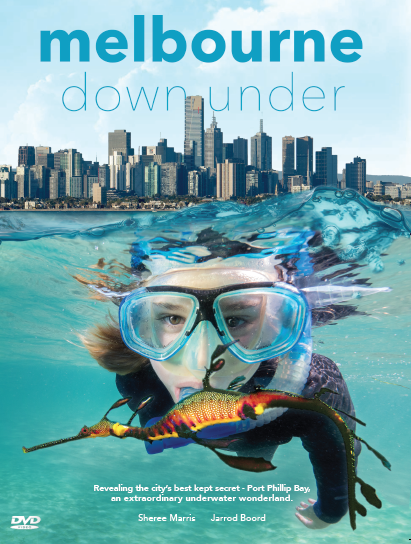 Melbourne Down Under is a stunning natural history documentary that will take viewers on an incredible journey of discovery, revealing the city’s best kept secret – Port Phillip Bay, a vibrant and dynamic marine environment. Meet charismatic marine mammals and deadly jet powered jewels – and witness one of the world’s most spectacular marine migrations. Over 80% of the marine life found here is found nowhere else on earth. From birds whose wings turn into fins, and fathers that give birth, to colour-blind chameleons and enchanting dragons that sparkle like jewels. It’s a surprising secret that few know, until now.